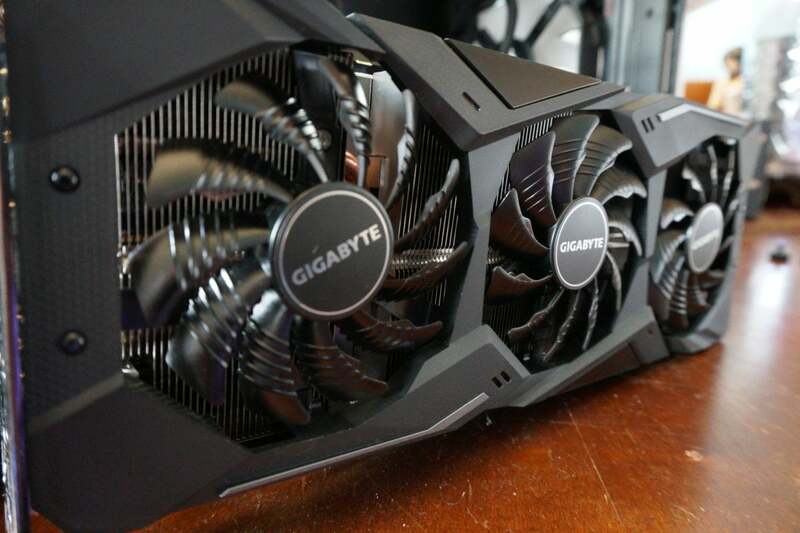 Remember when it was nearly impossible to secure a new GPU because of the cryptocurrency boom? Those days suddenly seem long over, as both AMD and Nvidia have warned of excess GPU inventory they’re trying to unload. On Monday, Nvidia preannounced lower revenue for the fourth quarter, based on lower demand for its RTX ray-tracing technology and “excess mid-range channel inventory” of its GPUs. On Tuesday, AMD also said that while it expected its CPU business to perform strongly, it, too, is facing an oversupply in the retail channel for its GPUs. When the two top GPU vendors warn of too much available inventory, there’s only one traditional answer: Graphics card prices are falling, and they will likely will continue downward. Prices of older Radeon cards have fallen and may drop further. It was a positive story for AMD, which several years ago faced quarter after quarter of losses. 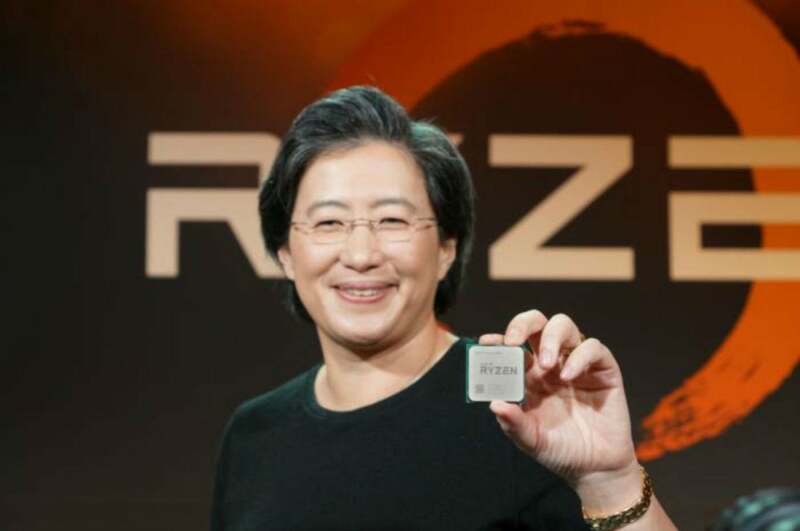 Now, AMD said that 65 percent of sales were coming from new products, and the company has its 2019 product lineup ready to roll. The Radeon VII is set to launch in February (with its next-gen GPU, Navi, scheduled for “later this year”). Second-gen Ryzen Mobile parts, with 3rd-generation desktop Ryzen desktop CPUs and the next-gen “Rome” Epyc server architecture, are due in the middle of 2019. Right now, AMD is built upon its Ryzen processor. AMD’s Su said that the exception to the GPU oversupply are the company’s products for the enterprise, which have begun slowly ramping. Nvidia also indicated that the market reception for its RTX ray-tracing parts isn’t as strong as the company expected. “These products deliver a revolutionary leap in performance and innovation with real-time ray tracing and AI, but some customers may have delayed their purchase while waiting for lower price points and further demonstrations of RTX technology in actual games,” the company said. While Nvidia’s RTX technology may be impressive in theory, buyers haven’t warmed to paying the prices for RTX cards that Nvidia hoped for. It’s no secret that GPU prices have already begun falling, and the trend apparently will continue. Over the last three months, the price of Amazon’s top seller in graphics cards, the XFX Radeon RX 580, has fallen from a high of $260 to $189. The Gigabyte GeForce GTX 1060 Windforcespiked briefly to $250 near the holidays, but is currently at half off the MSRP at $190—even while sales of used cards remain high. How long will the oversupply (and potentially low GPU prices) continue? In response to analyst questions, Su said that by the second quarter, Su said she expects that AMD will see improved GPU channel inventory levels, then return to sequential growth. 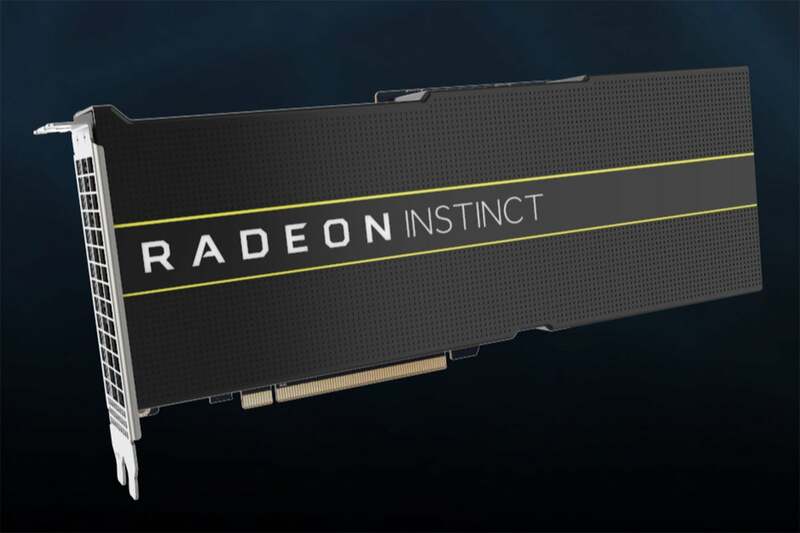 While it’s possible that some of AMD’s older GPUs will continue to enjoy low prices, AMD is banking on demand for its Radeon VII, and eventually Navi, to boost prices once again.